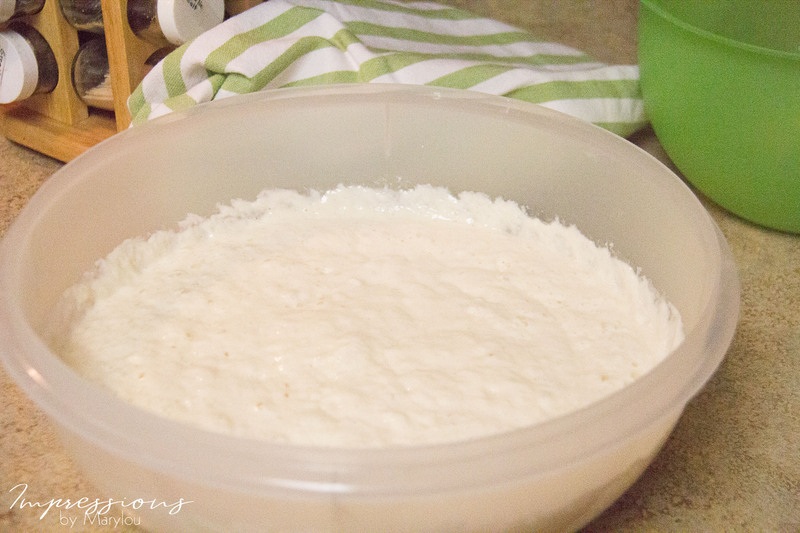 One Year With Sourdough – Got Shrimp & Grits? My sourdough starter turned 1 in February. The good news is that a year + later, I’m still working with it. I have lots of projects that I start but too many that I don’t get finished. When I lived in Ontario years ago, we had the sourdough starter that you feed potato flakes and sugar (I think). I really wanted a simple flour one and after a bit of research on making my own starter, I tackled it last February. Several local friends also make sourdough bread and Linda gave me helpful tips. The starter I made simply started with 1 tablespoon flour and 1 tablespoon water. Let it set for 6 hours and feed it again, this time doubling it. So the 2nd feeding added 2 tablespoons of flour and 2 of water. Next feeding 6 hours later was 4 of each, and on and on for about 6 days. Needless to say, I had an abundance of sourdough. It seemed to bubble pretty good but still wasn’t as bubbly as I thought it should be. I made bread and sandwich buns the first attempt. They both took a long time to rise and definitely had a sourdough flavor. And both were pretty dense. 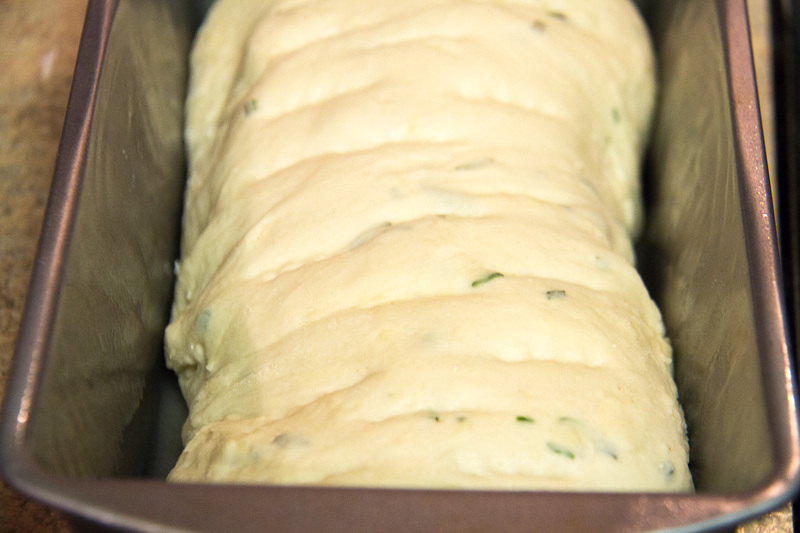 The aroma of fresh herbs and Parmesan cheese had me convinced I was on the right track. I was proud of them even if they weren’t perfect. I searched a bit more and found a recipe that used some yeast, as well as sourdough starter. 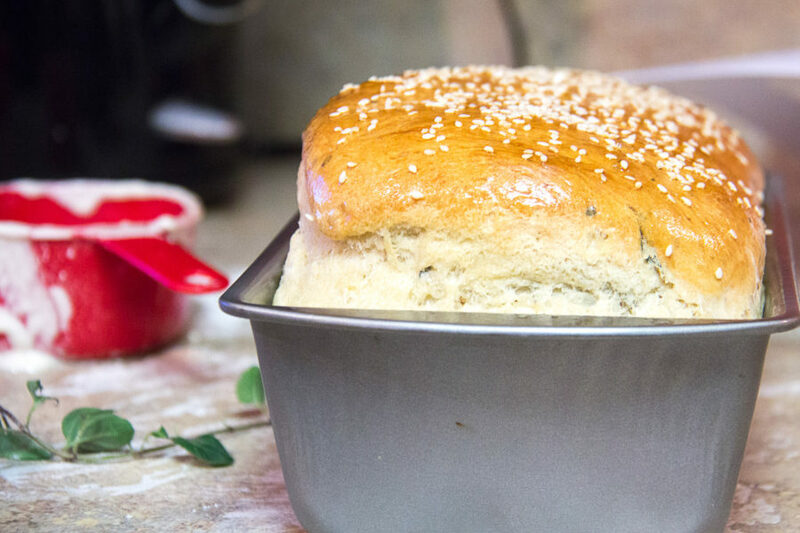 This made beautiful loaf bread and I thought that was the one I would stick with. But I still was a little frustrated that I had to use yeast. I “borrowed” some sourdough from Linda and feed it the same as mine to see if my sourdough just had not “captured enough wild yeast” from the air to be a good starter. They both acted the same. Somewhere along the line I used some unbleached flour from King Arthur and the sourdough took off! I think the bleached flour I was using before was affecting it. Since I’m making for mostly us and some to give away, I only bake about once a month and put it in the freezer. It’s an all day Saturday thing and there’s too much other Saturday work to make it more often. I usually keep anywhere from 1/2 to 1 cup and put it in the fridge in a lidded jar. It’s stayed good for up to 2 months without feeding. Last fall when we went to Italy, I didn’t have time before or after we went and I didn’t know how it would act after that much time. After a feeding or 2, it was as bubbly as ever. Didn’t miss a beat. The biggest drawback for sourdough for me, is planning ahead. I start feeding it Thursday night to be ready to back by Saturday. If I forget to feed it, I can’t do it last minute. I also thought that it felt like I had a baby to take care of, those first days of “feeding” it. I took it along to work so I could feed it midday. Now, the weekend I’m going to bake, I feed it before work and after work and that’s all it needs. 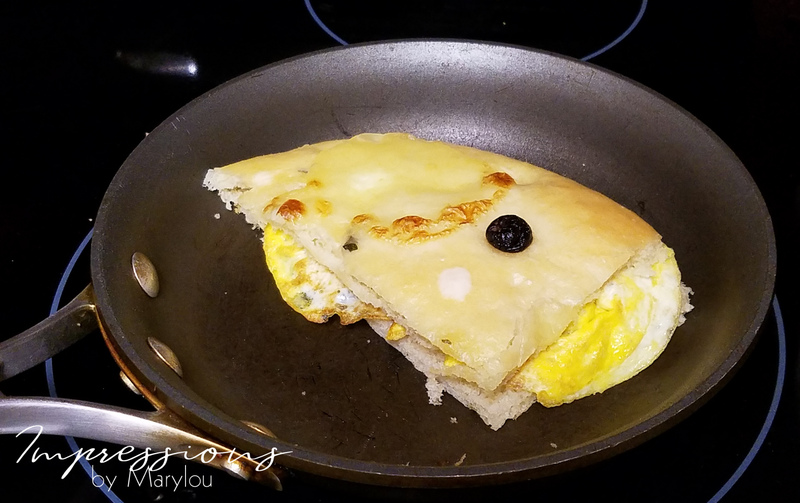 Breakfast sandwich using focaccia for Lois to take on the road. I started making focaccia and to date it’s my favorite sourdough product! 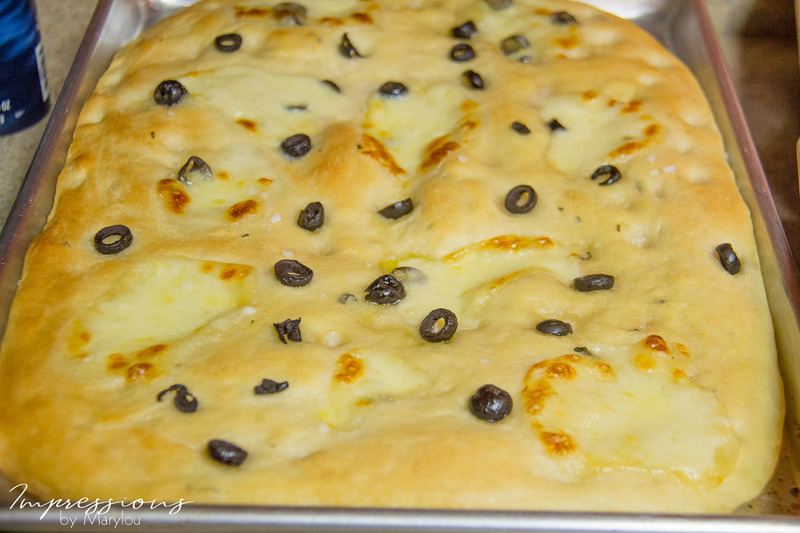 I’ll do more blogs with a recipe for both the bread and focaccia. 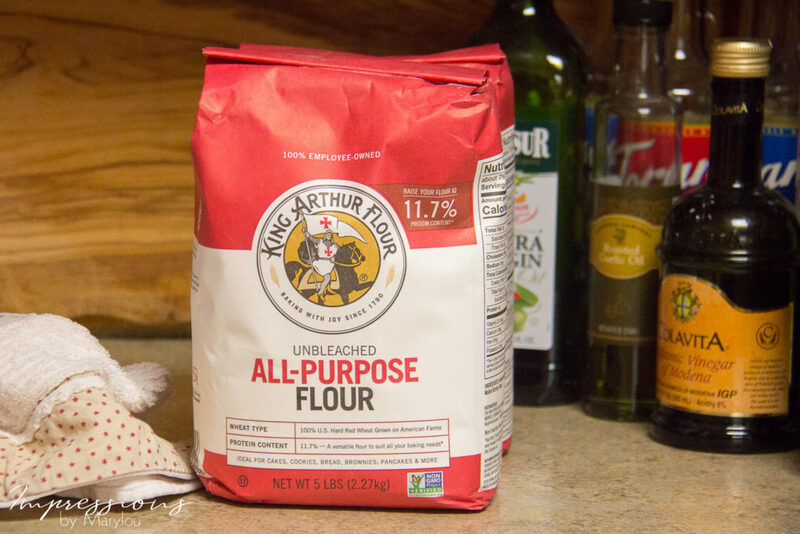 I’m intrigued with the theory of using unbleached flour. It makes sense! Now I’m inspired to dig my starter out of the fridge and get creative again. I love making pancakes with extra starter, and the Brooklyn sourdough bread has been a winner here, it’s just been way too long since I’ve made it. But I’d like to perfect a sandwich bread too. Please share recipes! I will be sharing my favorites soon. 🙂 I’ve made sourdough waffles and then freeze the extras.